We succeed by providing excellent client service and expert advice to individuals, families, and businesses in many facets of tax and financial planning. We honor our fiduciary duty above all, and practice full disclosure, due-diligence, and client communication. We work in a collaborative atmosphere with our clients, with whom we reach mutual agreement on every phase of the financial planning process. Allow us to become a trusted partner and guide to be available and to provide insightful advice to enable you to make informed financial decisions. We maintain the highest ethical standards. This is always reflected in our advice and actions. We combine expertise and experience to give each client the close personal and professional attention he or she deserves. Blanchard Wealth Partners is committed to upholding the highest standards of excellence and care for our clients. We embrace our fiduciary duty to always put the needs of the client first. 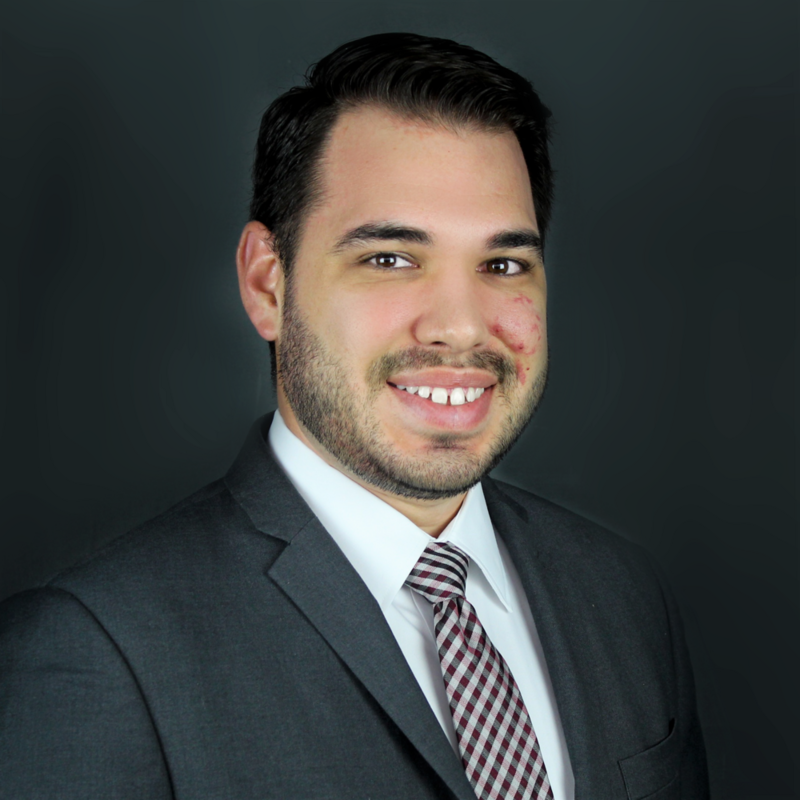 My name is Sonny Blanchard and I'm a CPA and CFP® Professional who loves helping small business owners, young professionals, and anyone looking to take advantage of early advice for their financial future by providing exceptional financial planning and investment management solutions. The people I most enjoy working with are those who are eager to learn more about personal finance and seek the value you can receive from an independent, fee-only advisor. If you are going through a major change in life, such as marriage, having children, switching jobs, retirement, etc., I'm here to help you. I got into this business to help people who were like me, looking for answers to create the best possible financial future and ready to get to work to make it happen. Ready to get started? Send me a message at sonny@blanchardwealth.com or call us at (346) 239-1401.